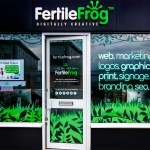 Fertile Frog is a full service digital agency that provides creative, strategic and technical development of internet based work products. Our team of specialists enable us to provide strategy, delivery and analysis of simple to complex projects. 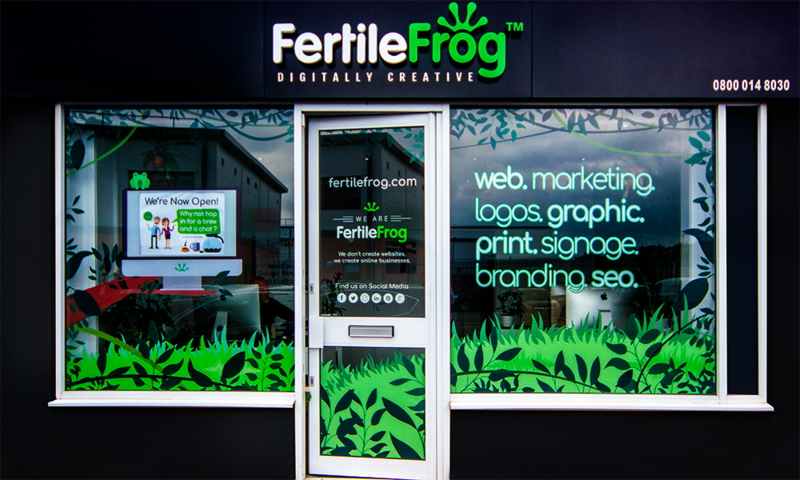 From conception of an idea, to developing a marketing and communication strategy to target specific markets.